Write & Eat meets Food Union – Sugar & Spice! 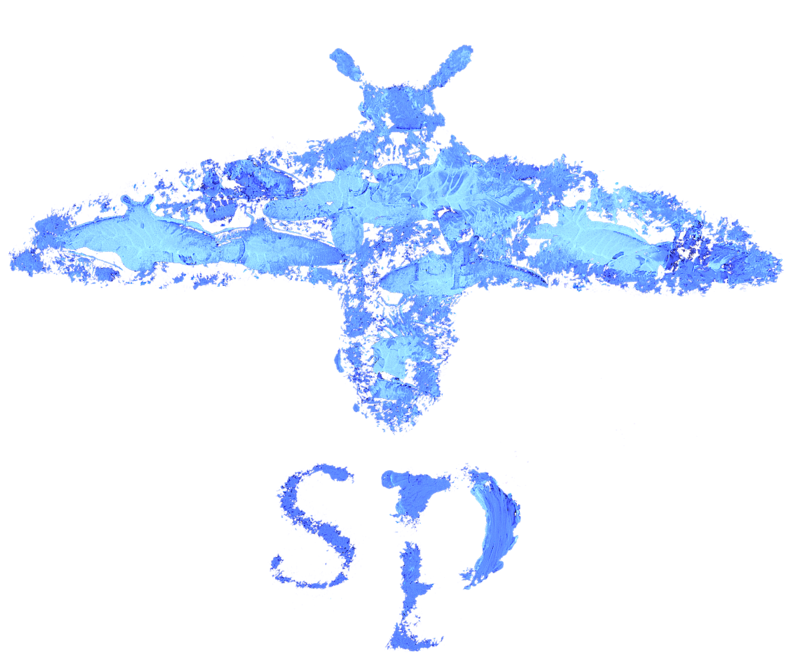 SP NEWS! 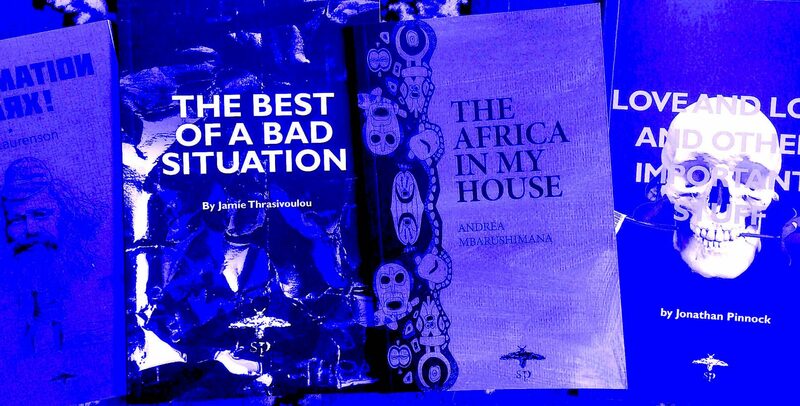 Second edition of The Best of a Bad Situation arrives!